Seasonal Tour - This tour generally runs from July to late September. We will operate outside of these dates if weather allows. Take an hour to learn about these phenomenal animals, feel the thrill first hand of what it is like to ride in the basket of the sled through the beautiful alpine trails of the Southern Alps. 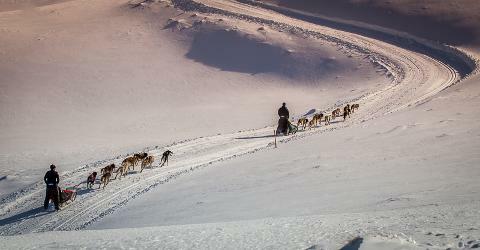 Your tour starts with an introduction to the world of sled dogs, the equipment and of course the dogs themselves. 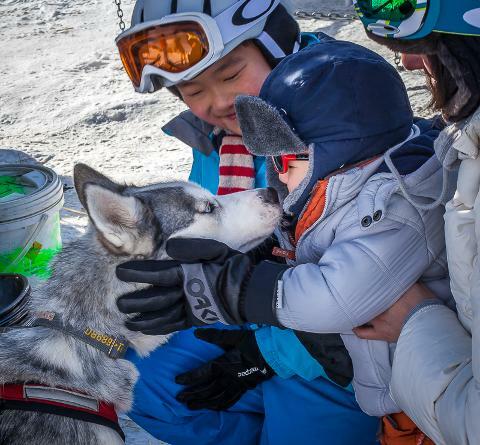 Learn how to set up your own team and interact with the dogs as they prepare to take you on an unforgettable ride guided by one of our experienced mushers. There are plenty of chances to stop along the trail and have your photo taken with the dogs and some stunning NZ high country scenery as the backdrop. 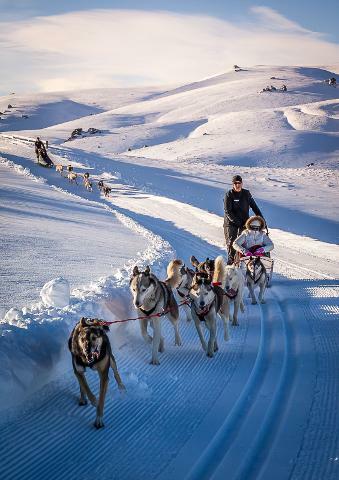 Duration – allow 75 minutes, the tour itself takes approximately 1 hour for the complete experience which includes an introduction to the dogs and a 30 minute run in the Basket of a sled. Mixing tours for groups – this tour can also be run concurrently with a Drive Your Own Team tour should your friends want a different experience. Please refer to the Drive Your Own Team tour for specifics. 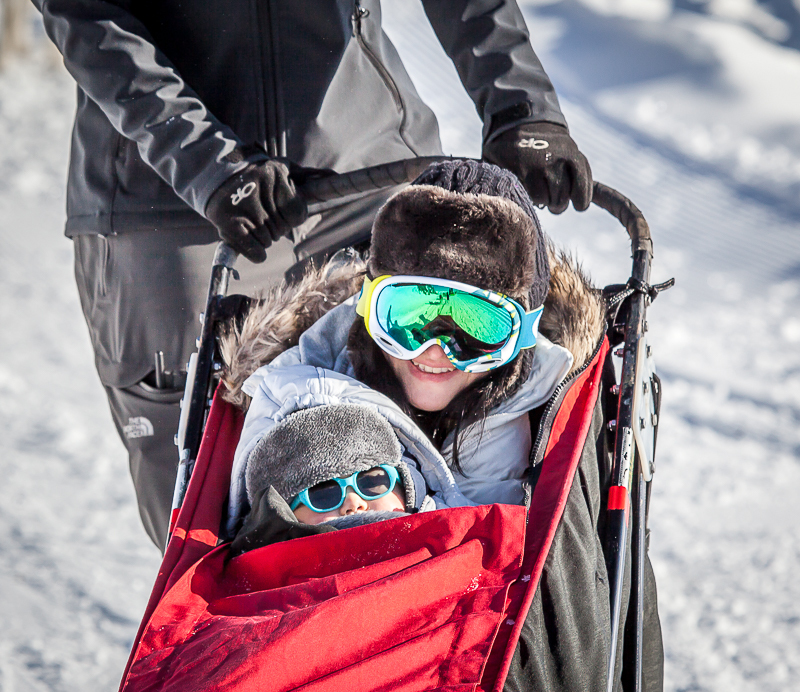 Maximum combined passenger weight – 110kg / 242lbs, one child (up 10years old) and one adult. Minimum age of children with adults – 18 months. Minimum age of children riding solo with a guide - 5 years old. We can cater for disabilities, this activity is suitable for any fitness level. Maximum of two basket sleds on trail at once unless by special arrangement.